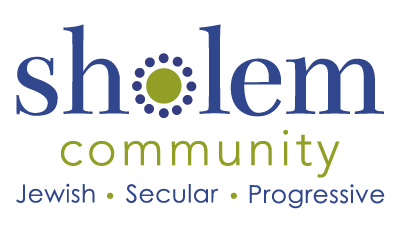 Join Sholem for another year of our monthly “parent & me” program for Jewish and multicultural mommies and daddies and their children ages 0-4. 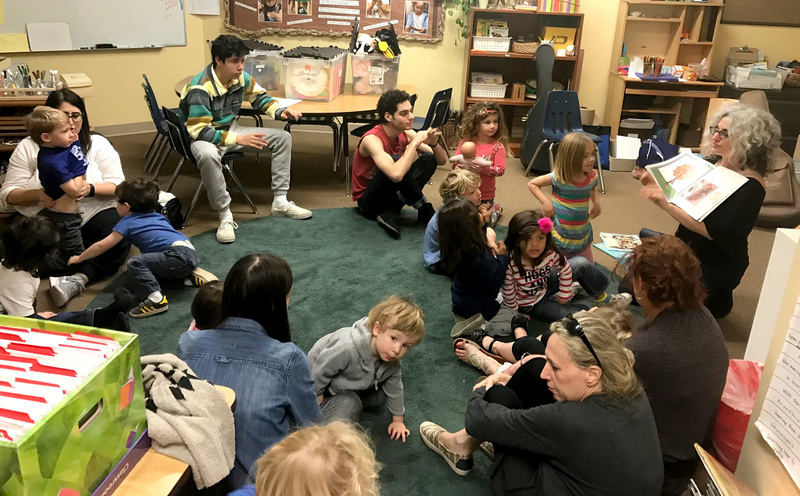 Bagels ‘n Blox, led by Rebekka Helford, MA, LMFT, is a program of songs, stories, arts & crafts, and supportive parent discussions, all infused with Sholem’s secular, Jewish, progressive curriculum. Questions? Please contact Rebekka Helford.